Something fun for this season! Custom Text: What's The | TEA? 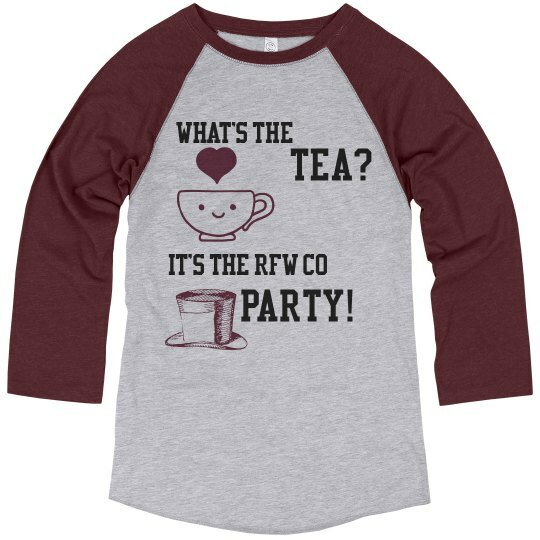 | It's the RFW Co | PARTY!